As novas estimativas dos astrônomos se baseiam nas descobertas feitas pelo Kepler, o telescópio espacial que foi descomissionado pela NASA em outubro passado deixando um legado de descobertas com mais de 2.600 exoplanetas. Barclay, Pepper, and Quintana ran their simulation 300 times to come up with their predicted yield. There’s a lot of detail in their results related to the type of star the planets orbit, the different observation mode used to detect which planets, and how it all relates to follow-up observations. A NASA lança nesta segunda-feira (16/4) o seu novo caçador de exoplanetas. Trata-se do Transiting Exoplanet Survey Satellite (TESS), um satélite parecido com o Kepler porém com algumas capacidades a mais. Além de procurar novos planetas e exoplanetas, o TESS irá reunir dados para descrever mundos habitáveis com características semelhantes às da Terra. Para isso, ele irá se concentrar no estudo de superterras em áreas mais próximas do espaço na faixa de 300 anos luz de distância. O TESS será conduzido à orbita da Terra por um foguete SpaceX Falcon 9. 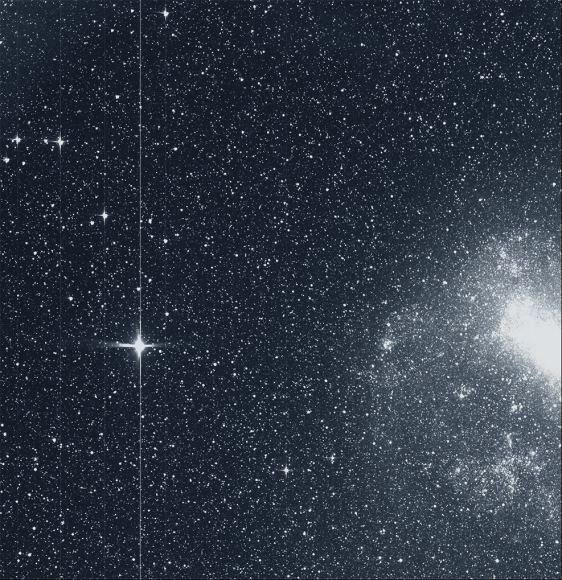 De acordo com o site da missão: In the first-ever spaceborne all-sky transit survey, TESS will identify planets ranging from Earth-sized to gas giants, orbiting a wide range of stellar types and orbital distances. TESS will monitor the brightnesses of more than 200,000 stars during a two year mission, searching for temporary drops in brightness caused by planetary transits. Transits occur when a planet's orbit carries it directly in front of its parent star as viewed from Earth. TESS is expected to catalog more than 1,500 transiting exoplanet candidates, including a sample of ∼500 Earth-sized and ‘Super Earth’ planets, with radii less than twice that of the Earth.